The online fashion world is literally bursting with countless stores dedicated solely to women and their myriad fashion needs! But wait, what about the trendy, stylish men out there? Worry not, we&apos;ve got your back guys - we&apos;ve happily curated a list of the top 15 online fashion stores that&apos;ll help you be the best version of a happy, trendy you! Read on. The people at Rare Rabbit believe fashion is the skin one chooses to wear. In their own words, they don’t just make one look that&apos;s a cut above - they make you feel it too! 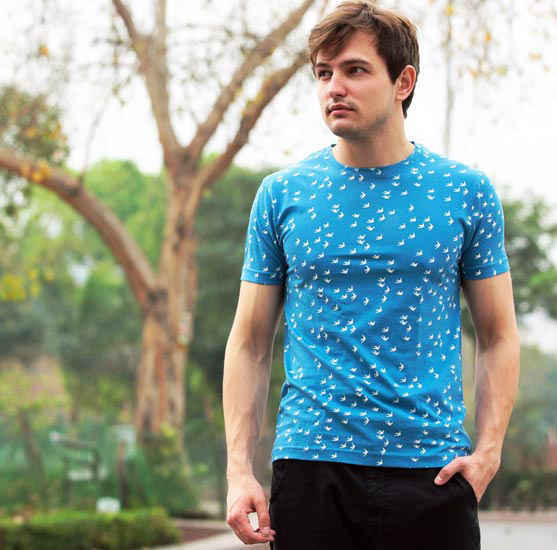 With multiple colour choices in pants, to beautifully printed shirts, to soothing, well-fitting shorts and tees and polos with modern oomph, their clothing line could compliment anyone’s wardrobe. 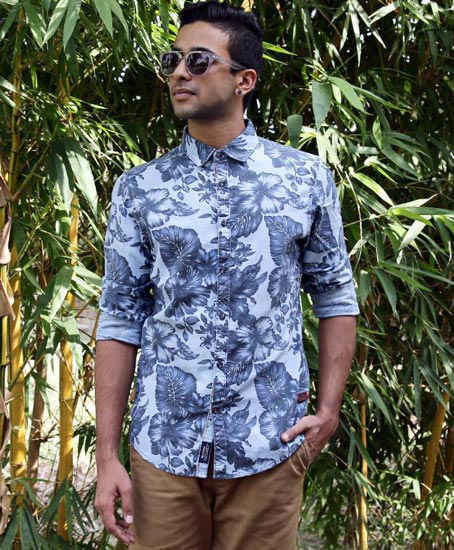 This line of premium organic clothing is the product of a team of skilled craftsmen, pattern masters, printers, workers, and the proprietor, Kayan, whose vision is to contribute to high-street style with accessible, innovative apparel and accessories. Shop here if you’re looking for quirky tees, comfy boxer-shorts and scrumptious bow-ties, all at a fair, friendly price. No wonder they’re everyone’s favourite! This online store’s collection comprises what can be best described as authentically chic, off-beat clothing and accessories. They’ve got an abundance of exuberant prints in t-shirts, shirts, jackets and vests, and trousers - really, really quirky, abiding by the name, of course - as well as incredibly playful bow-ties that can uplift any ensemble in its own glory! 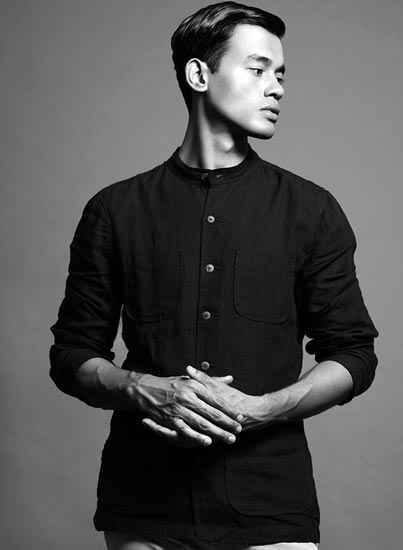 Kardo houses contemporary menswear that&apos;s the painstaking outcome of pedantic hand-craftsmanship and hand-finishing. If you’re looking for fine-quality, simplistic and yet chic t-shirts, shirts, trousers, as well as an array of accessories such as ties, wallets, pocket squares and duffle bags, then this is the store for you! They also have an outlet in Shahpur Jat you can drop by at. Bhane is a favorite amongst many! 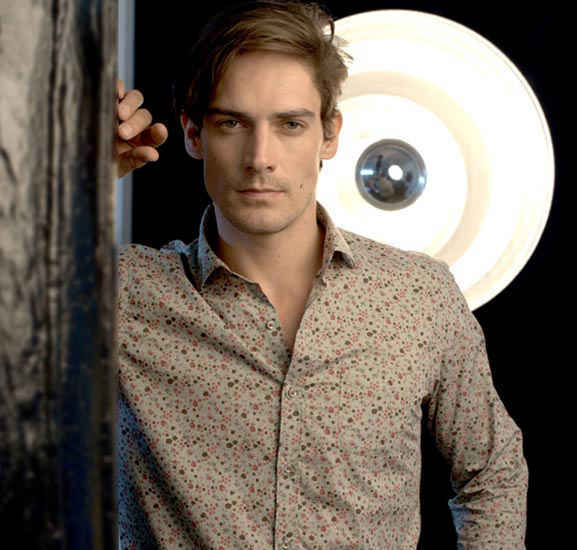 Liking and appreciating this brand seems inevitable, and rightly so, with their wide range of simplistically fashionable t-shirts, shirts, well-fitting trousers, and their authentic, prime-quality, inescapably chic accessories in the form of brooches, button covers and clips. They also have a Bhane WIP outlet in Mehar Chand Market. U.F.F. 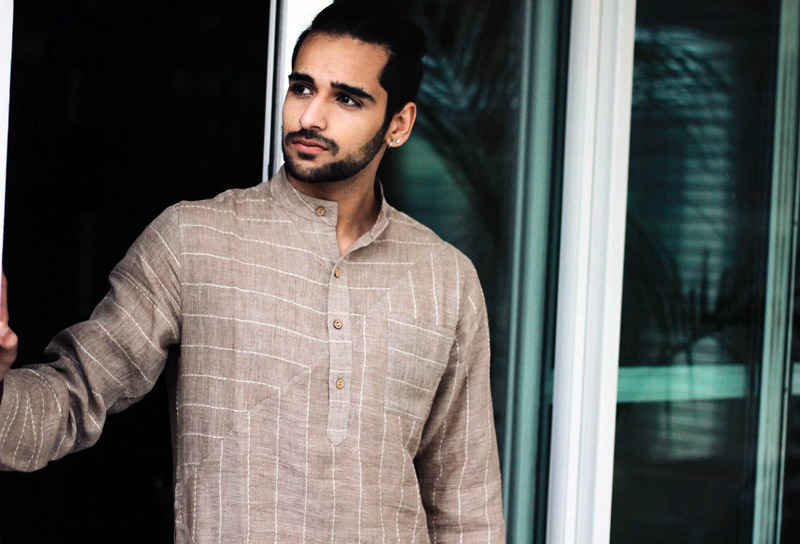 Shop offers good-quality, affordable clothing and their brand is a collaboration between brothers Udayan and Armaan Kapur. Their designs are characterized by soothing, exotic designs, along with a modern edge of style. They believe in creating products for real people, and make clothing for people of all body types, and personalities; plus, they utilize spare, recycled fabrics and create the carry bags they ship the products to their customers in. Cool! What the people at The Bro Code focus on is their beautiful designs and subtle embellishment through accessories. They’re, in their own words, dedicated to the quality they churn out. They also personalizing their patron&apos;s shopping experience by thoroughly quality checking their products, as well as conducting statistical analysis of seasonal styles and preferences, so as to keep up with the ever-evolving scenario of fashion. The Collective is literally a collection of apparel and accessories from some of the most luxurious high-street brands in the world. With over 25 styles of clothing and accessories collectively, and an availability of over 15 brands, this is the definitive pit stop for anyone looking to shop luxurious apparel from the comfort of their home. Or office. Or café. Or toilet. You get the point. Founded by Pallavi Khandelwal, The Boxer Store is characterized by zestful designs and humor emblazoned on all their products. Their vision is to drop the clichés and ask for their customers to have wit and humor to understand their playful designs. The collection they offer includes woven boxers, knitted boxers, boxer briefs, and briefs. Go browse through to see for yourselves! 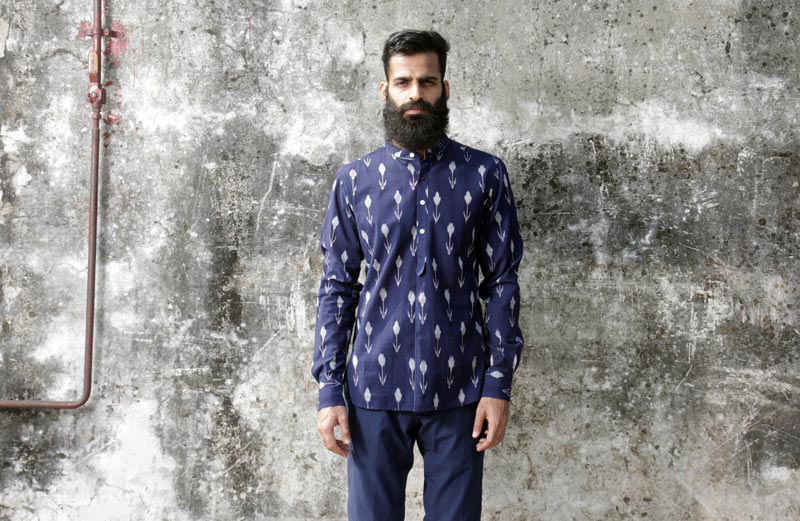 The ginormous collection Koovs offers is inspired by the global street fashion scene. With over 150 new products launching every week and a collaboration of multiple apparel brands, Koovs is one of the most appreciated and acknowledged online fashion stores in the entire country. They have a pool of over 15 brands and an immense range of clothing, footwear and accessories. It is most likely that whatever you may be looking for, you&apos;ll definitely find it here! This online brand is one to watch out for every guy! Mr Button comes in with a vision to bring in a wind of change and awareness among men to look sharp, well dressed and always trendy. 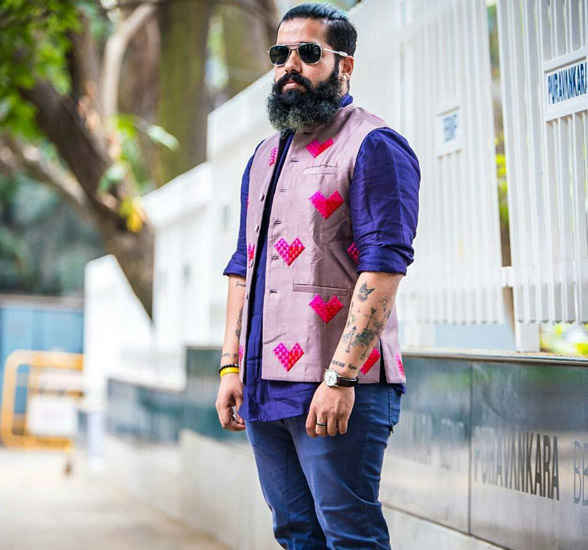 It has a wide range of well-crafted shirts, trousers, blazers, suits, shorts and accessories and we absolutely love the effortless style this brand boasts of - go see! Gone are the days when only women used to get online fashion advice from experts. 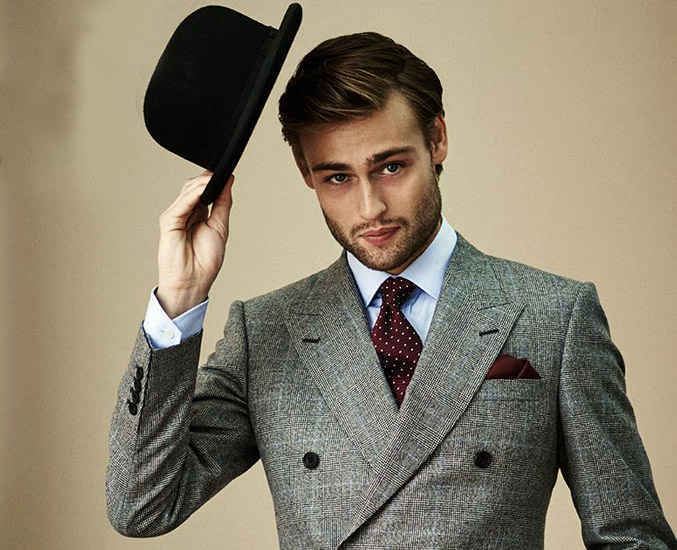 This amazing online fashion store for men is making sure that all the men out there look their best by providing them frequent style tips, apart from providing an array of exquisite fashion essentials ensuring you stay on-point with your fashion game!